This website celebrates, the great story that is the Lismore Gaa Club. 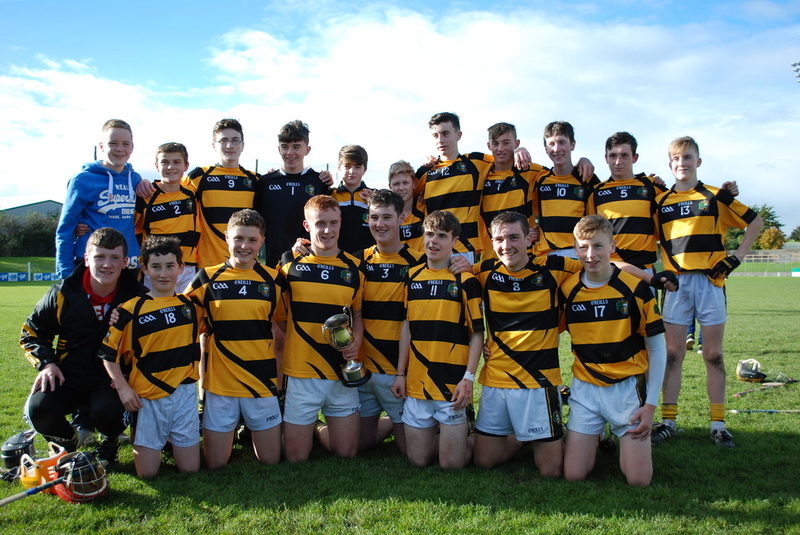 A club, who's proud history stretches back over hundred years and has continued to grow and promote Gaelic games, in order to cater for each passing generation. It is only right and fitting so, that as we take the club into the 21st Century and beyond, that this growth should continue and so I present to you, Lismore Gaa Club's official website. On this site you can find information regarding Lismore's past, including Club Honours, History, and up to date information regarding our very successful and well organized Juvenile club. The 'News' and 'Fixtures' sections are regularly updated with information regarding upcoming games and events. 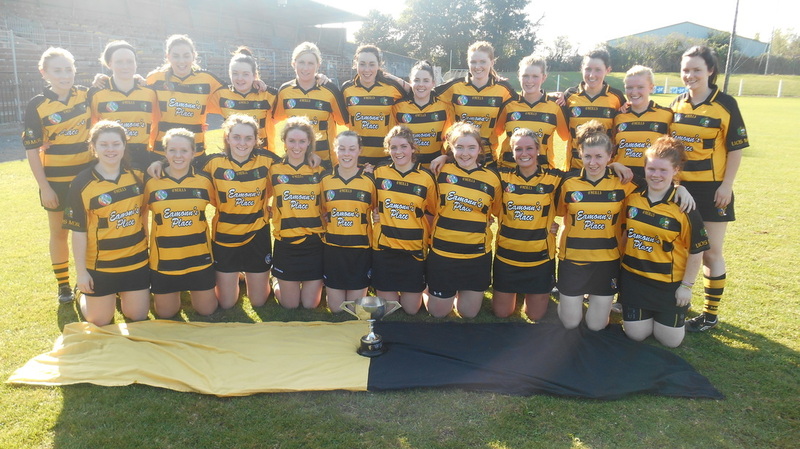 We are also delighted to include in this website the proud and successful history that is part and parcel of Lismore Camogie Club.